Home Bigg Boss Bigg Boss Tamil Bigg Boss Tamil Title Winner is Out !!! 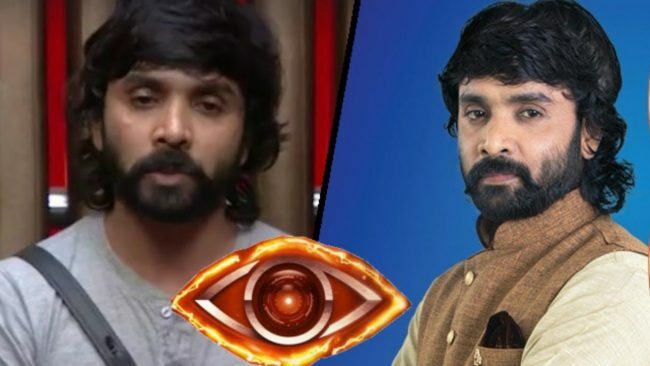 The most Awaited Bigg Boss Tamil Title Winner is finally revealed by official sources. Fans are eagerly waiting for Bigg Boss Tamil Winner Name. The first season of the Tamil series Bigg Boss Tamil started broadcasting on 25 June 2017 on Star Vijay. The first season of the show is hosted by Kamal Haasan. Snehan is an Indian poet, lyricist and actor who has worked in the Tamil film industry. After serving as an assistant to poet Vairamuthu, he began working as a lyricist in the film Putham Pudhiya Poove.